Welcome to our Denton, TX location. 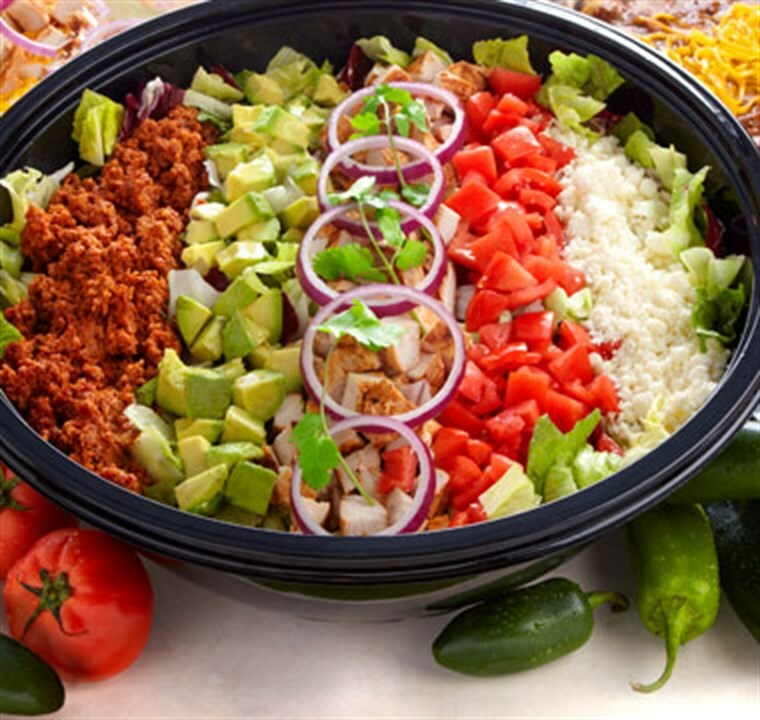 El Fenix® Mexican Restaurants are the home of Tex-Mex, our Texas take on Mexican food has has been copied but never duplicated! 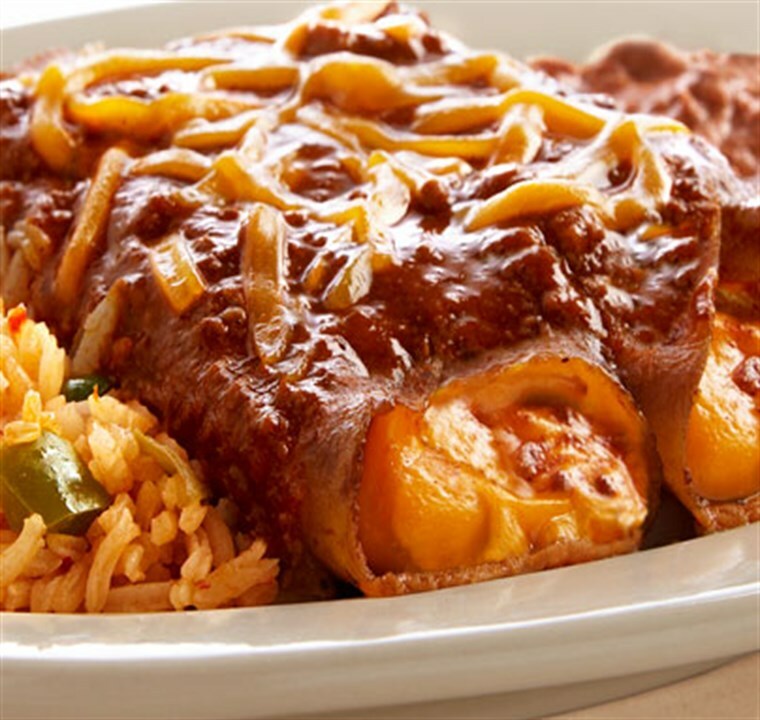 Our Denton Mexican restaurant is your best choice for all of your Tex-Mex favorites including our world famous Enchiladas and Sizing Fajitas. You Click. Let Us Do The Rest. 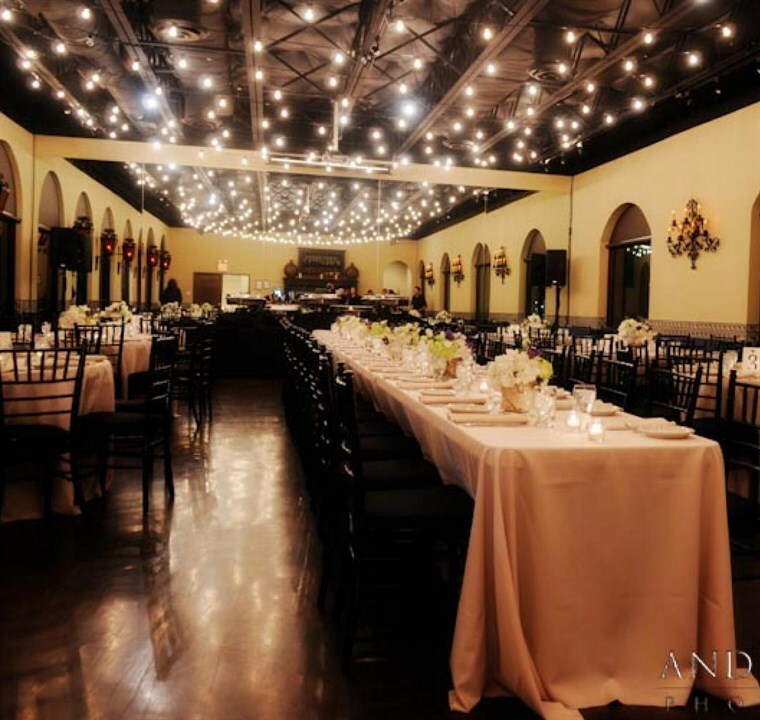 Mexican and Tex-Mex catering in Denton, TX.